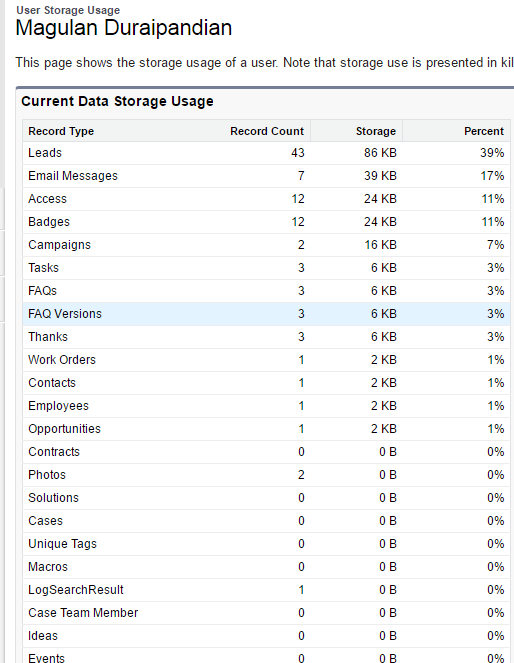 Infallible Techie: How to find how many records an user created across all objects in Salesforce? How to find how many records an user created across all objects in Salesforce? 1. Go to that user record. 2. 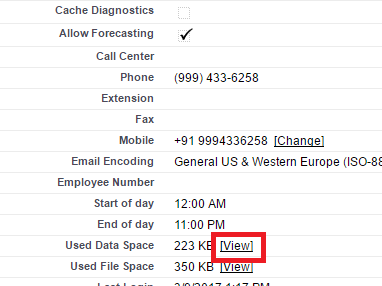 Click View in Data Usage. 3. Below will be the output.